I had to run to the store Sunday afternoon and, while there, picked up something for dinner. 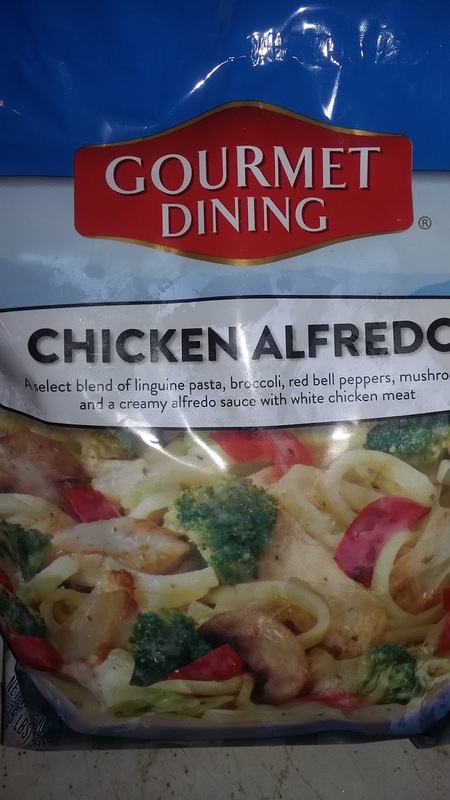 I couldn't make up my mind about what I wanted, however, so I wound up buying a couple different options, including the Gourmet Dining Chicken Alfredo frozen skillet dinner. I ultimately ended up making this product, which I purchased for $5.35, yesterday evening. We had had a barbecue earlier in the day and my wife and I were starting to get a bit hungry so I figured it would be an easy light dinner. After having it, my opinion of it was a bit mixed. As far as taste goes, I didn't have any real complaints. It was a decent-enough dinner given the price. And, it proved to be more filling than I was expecting it to be, though we didn't have any leftovers and I doubt it would have been enough if the kids had eaten it with us. I had two major issues with this product. The first is I wasn't overly impressed by the multiple steps. I had to start the chicken cooking separately then add the vegetables later. At the same time, I had to thaw out the Alfredo sauce so I could add it last. Granted, this wasn't anything that was too difficult. But, considering I buy a product like this for convenience, each extra step does take something away from it, especially since I could have purchased similar products that didn't have those multiple steps and weren't much higher in price. I also was very disappointed by the small quantity of chicken in this product (something, ironically, I probably wouldn't have noticed if it weren't for the extra steps). I don't think there was even enough meat in the package to make the equivalent of one chicken breast. 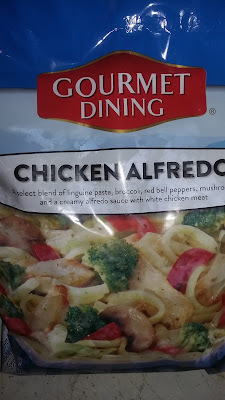 And, considering the chicken is the best part of chicken Alfredo, I did feel a bit jipped as a result. Final Opinion: It wasn't a terrible product. 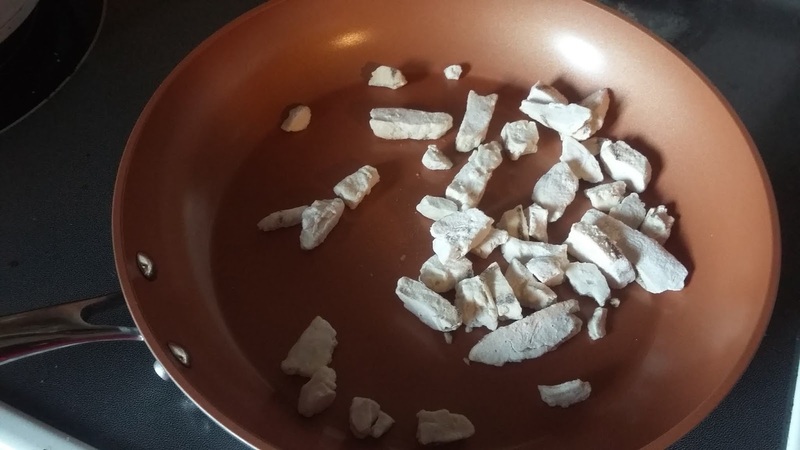 But, given the multiple steps and the small quantity of chicken, I do think I would have been better off just buying the ingredients separately and making it from scratch.